Summer has definitely transitioned into fall, as evidenced by the cool, crisp air; leaves changing colors; pumpkin spice EVERYTHING everywhere; and pumpkins lining the doors of most of the homes in the neighborhood. 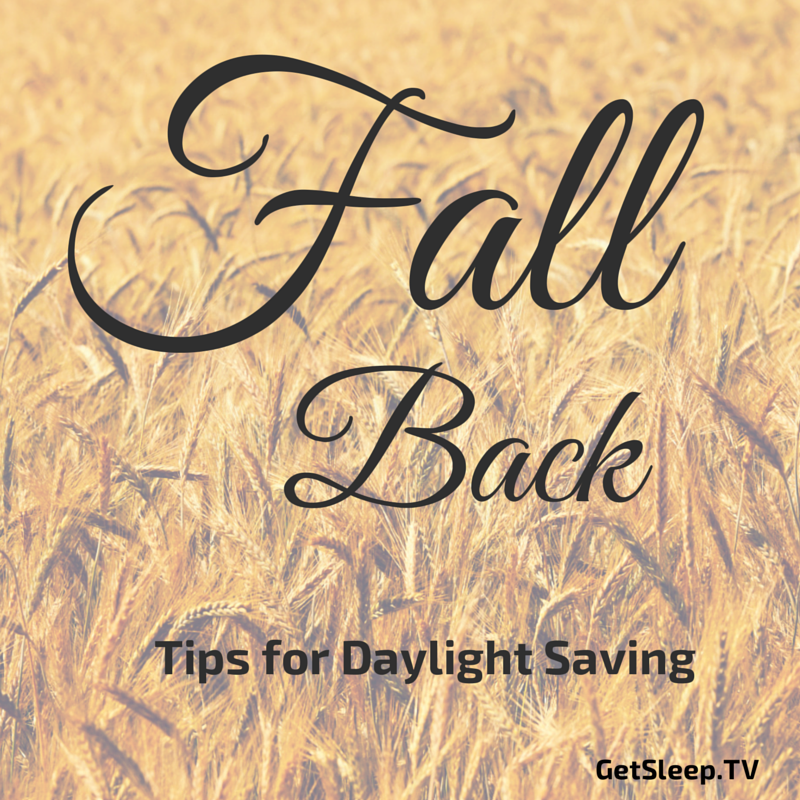 Also with fall comes the transition of Daylight Saving Time. November 2, 2014, marks the day we “fall back” and theoretically gain an extra hour of sleep. 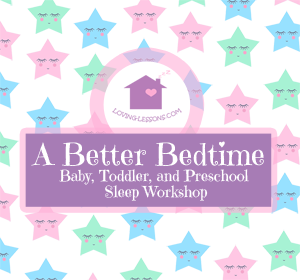 Families with sensitive and/or young children – two-years old and younger – however, are historically those most affected by the time change since young and sensitive children need the most stability in their schedules. 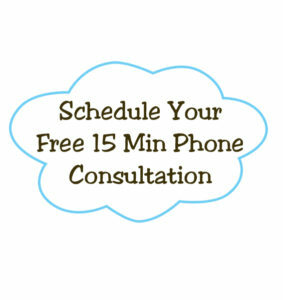 And just when you finally get in the groove with those good sleep habits…boom! Enter Daylight Saving Time to rock the proverbial sleep boat. 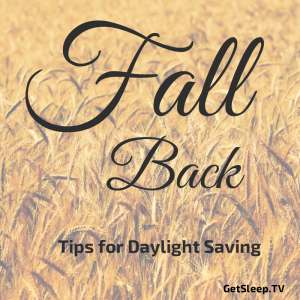 But rest assured, here is what you can do to help make the transition between summer, fall and daylight savings smooth for each person in your home, along with the history behind all things Daylight Savings. Here’s to keeping those nights peaceful and full of sleep. TWEET THIS: #DaylightSaving is tough on everyone because we shift the internal body clock by more than 30 minutes. TWEET THIS: Children 2 years & younger will be most affected by #DaylightSaving. Make the transition & #GetSleep. This entry was posted in Baby, Get Sleep TV, Preschool, Toddler. Bookmark the permalink.